He is smart, intelligent and an excellent lawyer, but above all, he is a man with principles who wants to win every case that comes his way in an integral manner (Yes, that is correct). 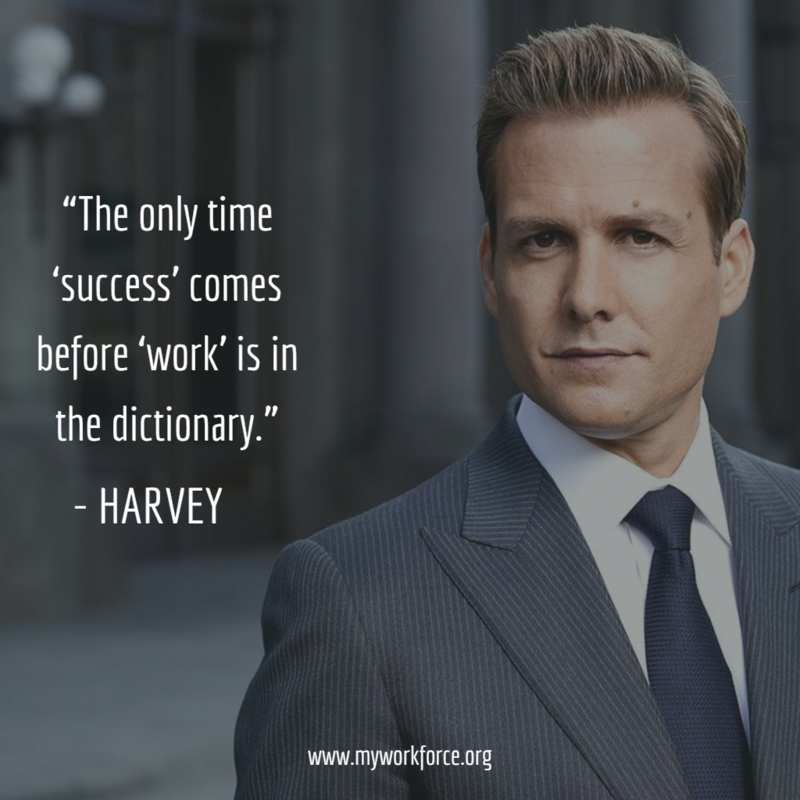 With Season 6 ended in September and we all are eagerly waiting for the next season, here are a few lessons that every digital marketer needs to learn from Harvey Specter. Ok there is no gun at your head and you are not going to die. Also no need to think of the 146 ways but the outline message is clear and simple – “Think outside of box”. In the dynamic business environment when every company is trying to widen its online presence, all you need to be is innovative and find that one way to be different from others. A bang on lesson, he gave there. 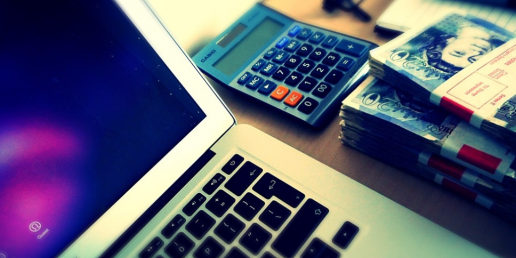 With millions of pages and websites online, how long you think anybody has to give you. May be a few seconds. In such short span of time, all that can save you is your first impression, be it your website or your page. 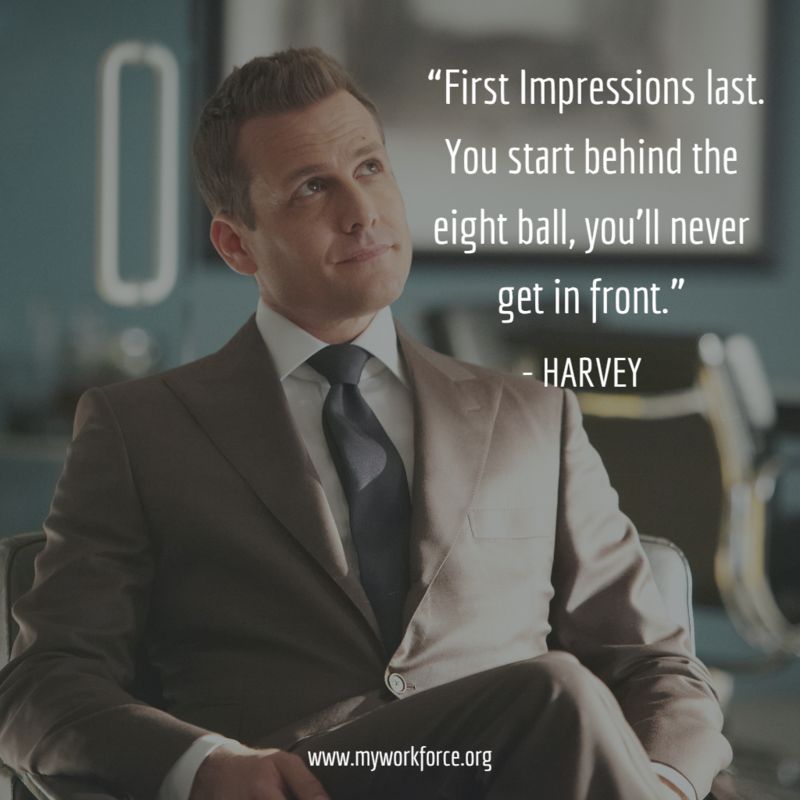 So out your best foot forward and identify the areas that would help you put an awesome first impression. 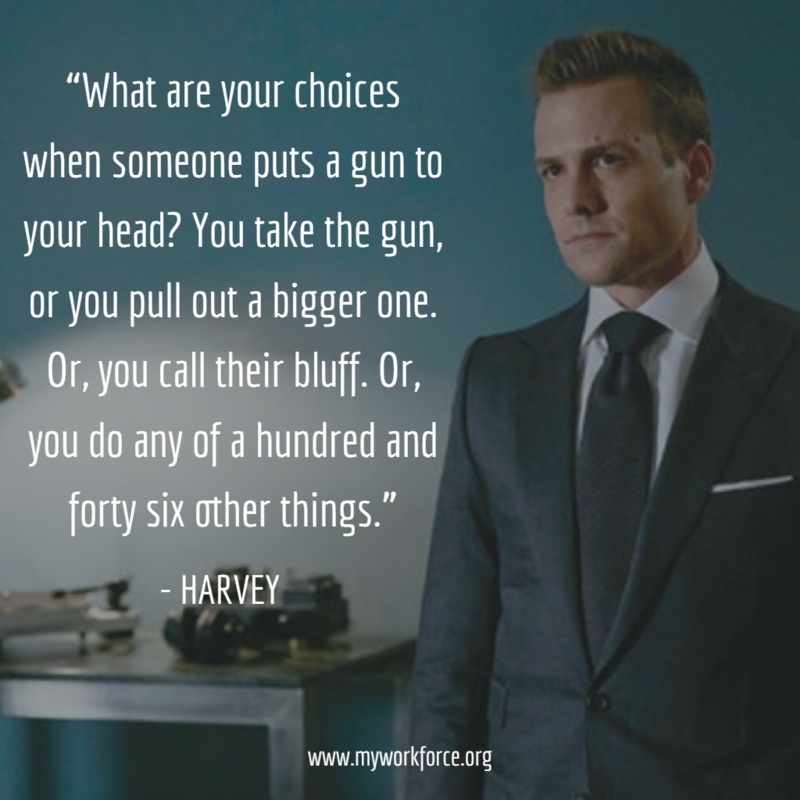 Although he used it in a completely different and emotionless context but an important lesson to fetch from this quote is take one step at a time. Dream big but act small achieving one goal at a time. Formulate a timeline and set goals that are achievable. Becoming a million page overnight is not possible. You are not Kayne West after all. So be realistic, set your goals and work towards them one step at a time. We are talking about the ethics over here. 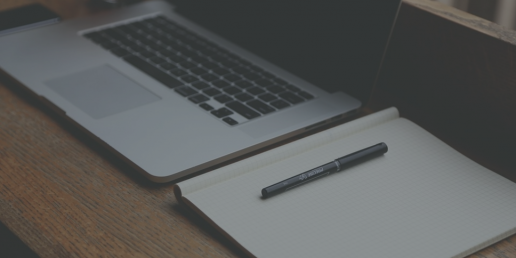 Digital marketing is the most transparent form of marketing there could ever be. Everything is right there in front of customer and hence you can’t falsify your work. You work and it will show and your business will grow. 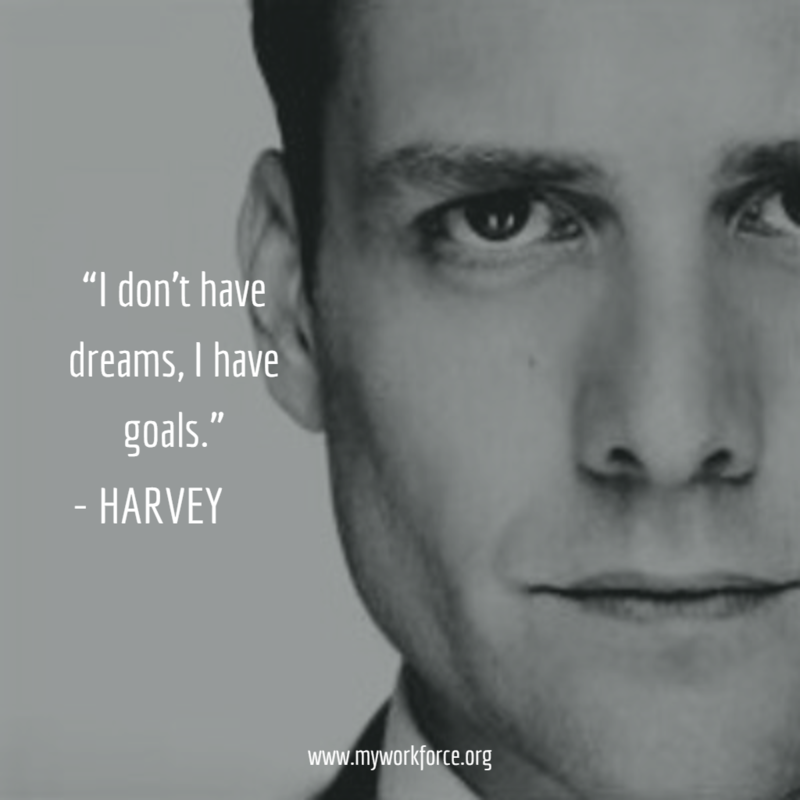 You can’t have success without working towards it, something that is beautifully quoted by our lovely Harvey. 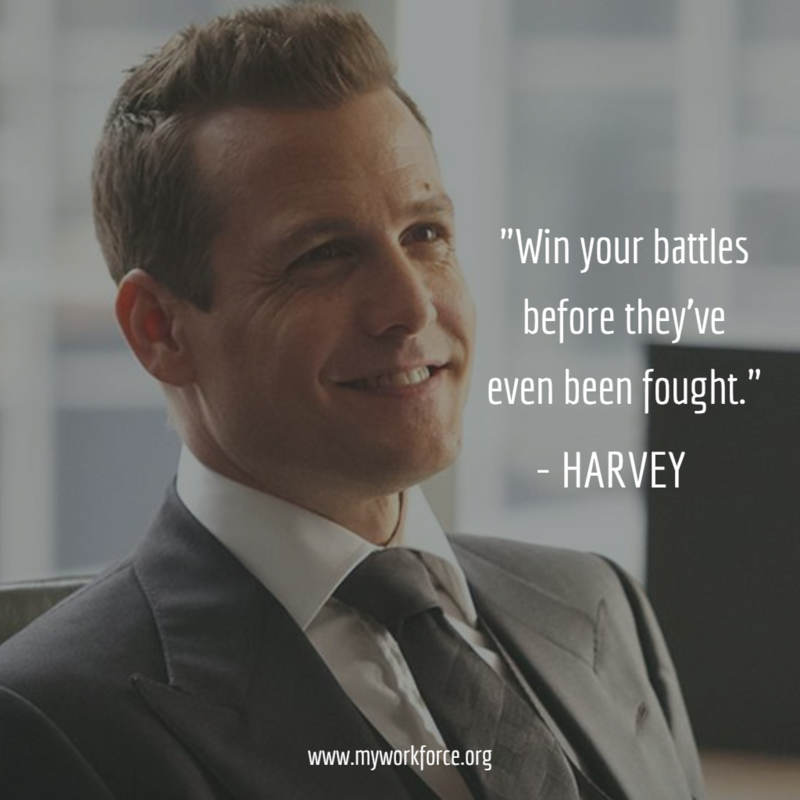 He has won many battles outside of the courtroom. He is a firm believer of out of court settlement and this teaches us something in digital marketing. Wondering what is it? It says, “Do not sit back and wait for the algorithms to change either in your favor or take you down completely”. Stay ahead in trend and keep a track of what is happening around you. This does not mean enter the rat race and do what others are doing. It says follow the speculations and plan a future strategy in advance.